Economy Degreaser Concentrate (1:25). A yellow water based and water dilutable preparation for the removal of grease and general contaminants from screen printing mesh prior to applying the stencil, helping you to reduce fish eyes and coating faults associated with coating emulsions. 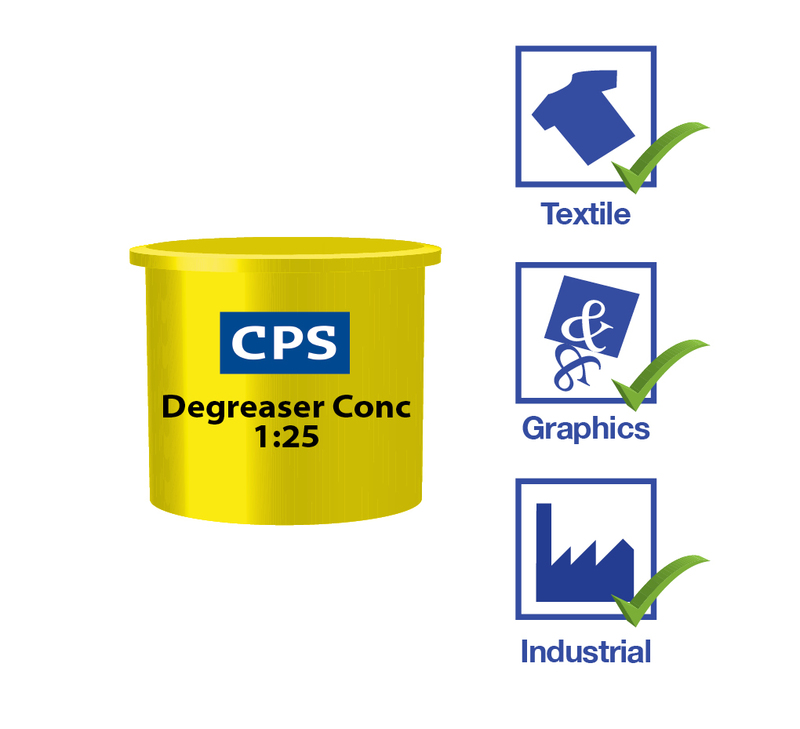 Degreaser concentrates offer screen printers a more sustainable cleaning process, as they reduce the amount of packaging used and reduces the carbon footprint as less product needs to be delivered to the end user over a year (1 litre of concentrate makes up to 26 litres of finished product). 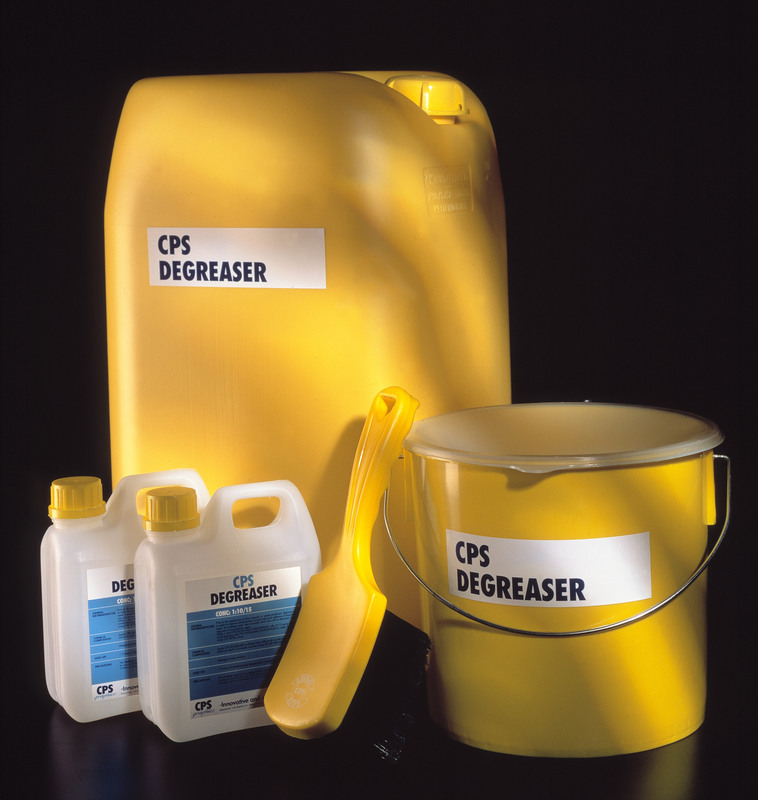 CPS Degreaser Concentrate 1:25 is a yellow water based preparation for the removal of grease and general contaminants prior to applying the stencil. 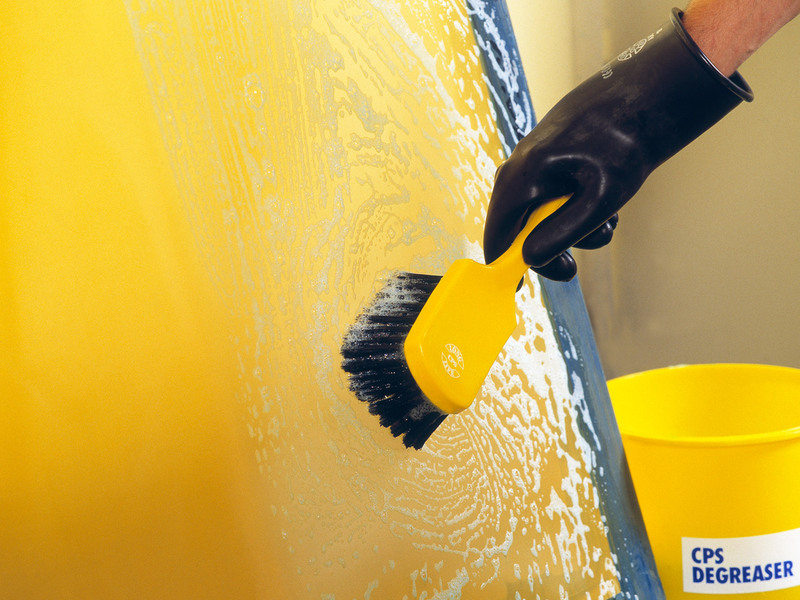 Apply with a yellow CPS Brush using a circular motion to both sides of the mesh. Rinse off with water and dry. After drying, the screen is ready to coat with emulsion. Suitable for every type of screen printer. For customers cleaning manually (using brush or spray) or with automatic cleaning machines. Low cost is attractive to price conscious printers.